There are a few reasons why you might put off performing a plumbing repair. You might not have time to do it yourself, or maybe your busy schedule does not accommodate a plumber. It’s sometimes easy to keep putting off that simple repair, but neglecting even the smallest issue can lead to a much larger and a more expensive issue later down the road. Just a few drops of water from your leaky sink might not seem like a big deal, right? Wrong. Delayed maintenance and repairs will come back to haunt you. According to the EPA Water Sense Program, a single leak can add up to 10,000 gallons of water per year. Your water bill will be severely affected by this. Leaking water can cause other problems other than taking your money. If a leak occurs outside of a sink, toilet, or bathtub, moisture can end up creating mold or mildew causing rotten floors, ceilings or walls. It is important to address the issue before it’s too late. Certain plumbing problems can also lead to health problems. Mold and Mildew can cause respiratory problems and Biofilm in your pipes can lead to harmful diseases. 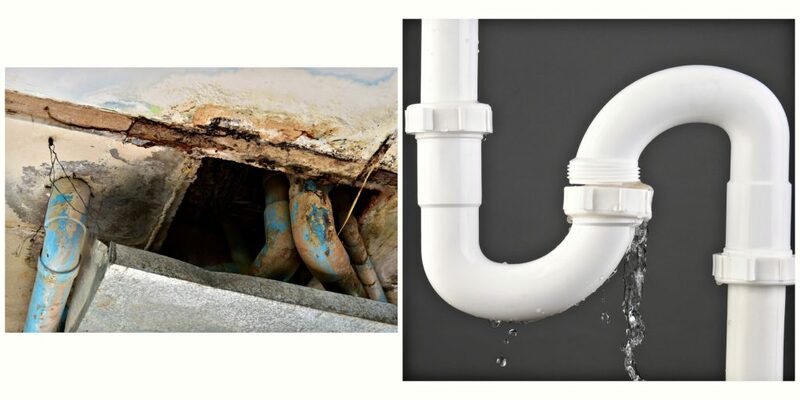 A simple leak around your toilet or a backed up sewer line, could mean that you and your family are being exposed to raw sewage inside of your home!